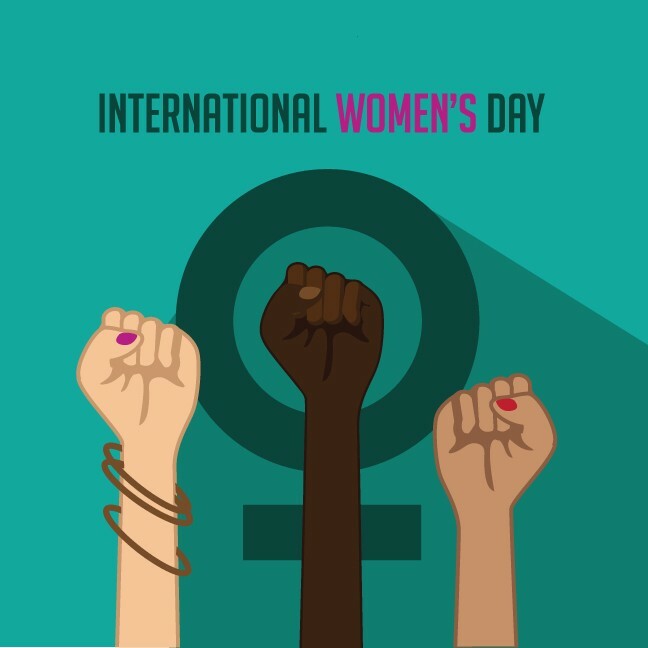 We want to recognize March 8, International Women’s Day, and thank all the women who have made—and continue to make—the labor movement stronger. Maybe you didn’t know this, but women have always been a vital part of the labor movement. Ever heard of the "Bread and Roses Strike"? Thousands of women walked out of the mills in Lawrence, Massachusetts in 1912 after mill owners retaliated against pro-worker legislation by gutting wages. The union and local women’s groups helped forge solidarity among different immigrant groups. When women and children were beaten for standing up for themselves, the owners found themselves hated by the public and investigated by Congress. They eventually settled with the union. Unions bring better wages and futures for women and their families. Union workers in general average higher wages than nonunion workers, and while only 14 percent of nonunion workers have pensions, 68 percent of union workers do. And women and people of color who belong to unions earn more than their counterparts who do not belong to unions. Here at NAGE, one of our two national executive vice presidents is a woman. Four of our eleven national vice presidents are women. Thirteen of 32 national executive board members are women. Women from a wide variety of ages, races, and backgrounds hold influential positions on our staff and local executive boards, bringing their experiences, wisdom, skills, and commitment to work every day to help our members. We are stronger together when we honor the gifts that all of our members bring to the table. On this International Women’s Day, we thank the women who came before us and sacrificed so much, and we work together so that all of our daughters and sons can have a future brighter than we can dream.